Welcome to the free TEAS 6 practice test page. 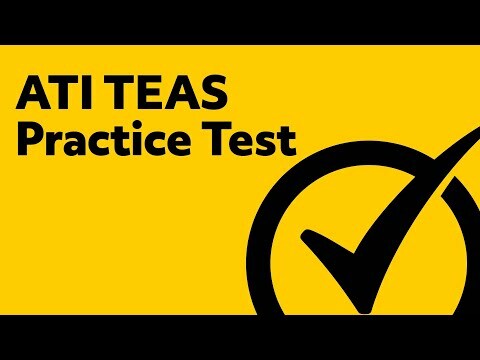 The links below will help you take our sample ATI TEAS practice test. These practice questions will give you a better idea of what to study on your TEAS exam. Good luck with your TEAS test studying. If you need additional practice questions get our TEAS study guide and flashcards. Upgrade to our best TEAS study guide and flashcards resource. When you ask yourself these questions, it will help expose the areas that you struggle with the most, so that you know which areas need more attention during your study time. It may also be helpful for you to pinpoint exactly why you struggled with specific questions. Did you find the material hard to comprehend? Were you unfamiliar with some of the words and their meanings? Should you spend more time practicing a specific type of TEAS question to familiarize yourself and build speed? Really try using these questions to root up any limitations as you continue to work through the material. TEAS practice tests, also, often contain portions expounding on each answer choice. While this is great, be cautious not to read through the explanation, and because it makes sense, assume that you understand entire concept in depth. It may be that the explanation only expounds on a narrow portion of a very broad topic. So, be sure to, even if you understand the explanation, review and dig into each topic that the question is referencing until you have a comfortable grasp of it. Another reason to make sure that you have a thorough understanding of each topic is, because the TEAS practice test is simply practice. If your try and rely on having the questions from the TEAS sample test memorized you may be making things harder on yourself. The odds that you have the exact same questions on your test are probably pretty low. So, if you only know the right answers on the practice test, but you don’t know why each answer is the right answer than you may not do as well as you hope. Thoroughly study each concept until you have comprehended it. This is the best way to guarantee success on the actual TEAS test. Try not to overwhelm yourself as you study. If you jump in to taking a practice test, before even looking at the study material, this can cause you to feel discouraged. 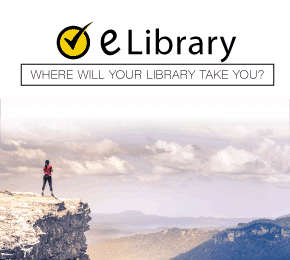 Practice tests are meant to be taken after you have done the hard work of studying, and are ready to test yourself on your ability to recall it. The day that you take the actual TEAS test, you will be expected to be able to answer the TEAS questions, have mastered test taking time management, and apply all the strategies that you have learned. That is a lot to expect. 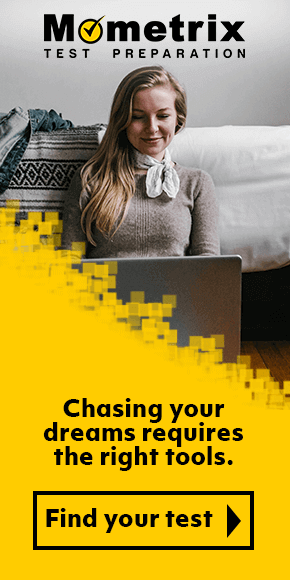 It can seem like you are expected to run a really long race that your future is dependent on. Just like running any long distance, be sure to pace yourself. If you do this, on TEAS test day, you will be ready. As you prepare, it may be helpful to use different types of resources to help you study. Mometrix offers all the help you need. At the top of this page you can find links to TEAS practice tests, study guides, flashcards, and more. We also offer several different videos helping to further explain complex topics. Check out our TEAS study guide videos here. Try taking the TEAS 6 practice test without time limitations, open notes, and with TEAS study guide in hand. Obviously, try not to depend on these resources, but have them available. When you take the second practice test, keep all of the same resources, but time yourself to practice learning how to pace yourself for the test. After taking the first two TEAS practice tests, take every other practice test as if it is test day. Time yourself, eliminate all outside resources, sit at a desk, and pretend like you are at the actual testing facility. Do the best that you can to answer the questions correctly and in a timely manner. After you have finished simulating test day, keep practicing. The more you practice, the more comfortable and confident you will be on test day.